Every website is unique but the process is always more or less as follows. In the ever-changing web world, CakePHP is a modern day wonder. 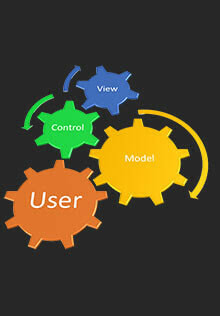 Based on PHP language, it is an open source web application framework. It is compatible with the latest PHP versions 4 and 5. CakePHP is the ultimate choice if you want rapid development of your customized website and web applications. 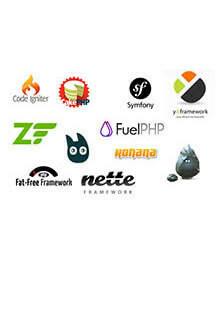 Codeigniter is the most popular and a leading open-source application development framework a toolkit – for people who build websites based on PHP. Zend is one of the web application frameworks that have evolved to support strong web entities. It is a PHP 5 based open-source and object oriented extension designed to build more secure and consistent web services, while also utilizing widely available APIs from the leading vendors. 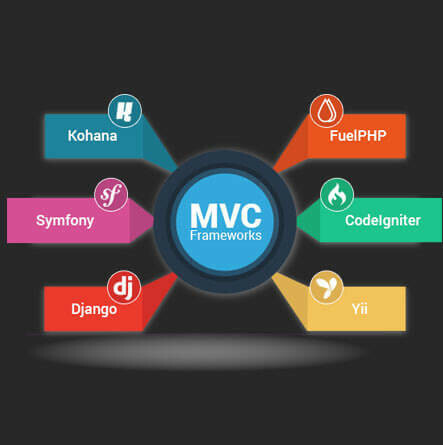 This web application framework includes all the components that are fully object-oriented PHP 5 and are E_STRICT compliant.